What an exciting event I have to show you today! 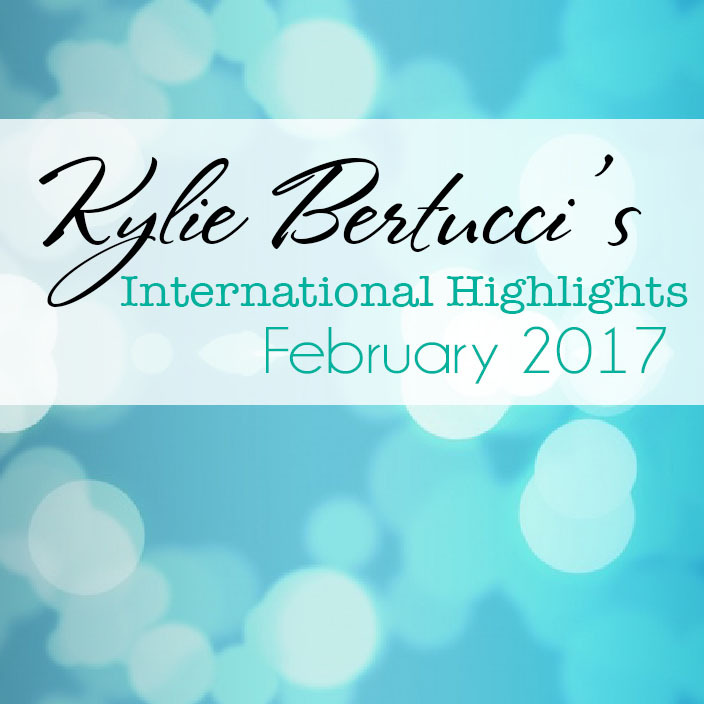 Demonstrators from all around the world have decided to take part in my International blog Highlight for February. 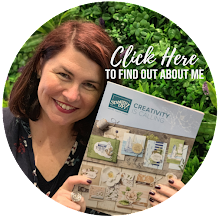 Such a great way to get to know other Stampin' Up!® Demonstrators from around the world and see projects using current Stampin' Up!® Product. 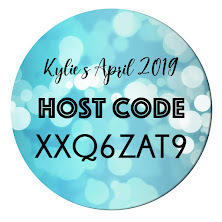 Here is an invite for YOU to play along next time! Click here to be part of my monthly blog highlights. The next one will be on the 15th March 8am AEDT. The theme we have this month is - Get Well Soon. What a wonderful card to have ready for when we hear of loved ones that aren't feeling well. It can put them on the road to recovery knowing that someone has gone to so much effort and thought of them. The best part about this highlight is that you can VOTE for your top Five favourites. 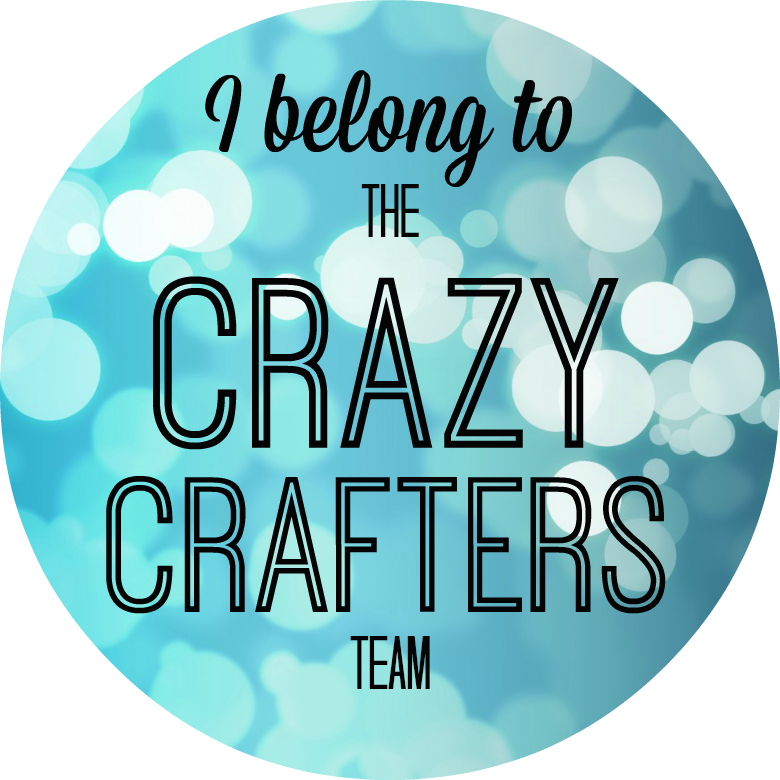 The top ten will get to take part in an international blog hop with me in the future with other talented successful demonstrators. To give a vote click on the heart in the top right hand side of the picture. All the best everyone. Here are all our amazing projects!! So let everyone know that they can vote for you by sending them back here. So hard to choose just a few! Such talent and lovely cards! That's an amazing and wonderful bunch of cards .. How do you choose from all that beauty..
Hard to choose as they are all so creative. But I have chosen my top five favorites so good luck! And thank you for sharing your talents and inspiration. Love Deb Naylor's card! My favorite colors! Thanks everyone for your votes!! 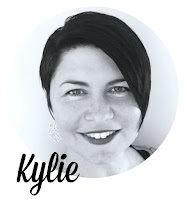 And thank you Kylie for providing the opportunity! I'm soo excited to participate in the next International Blog Highlights!! !